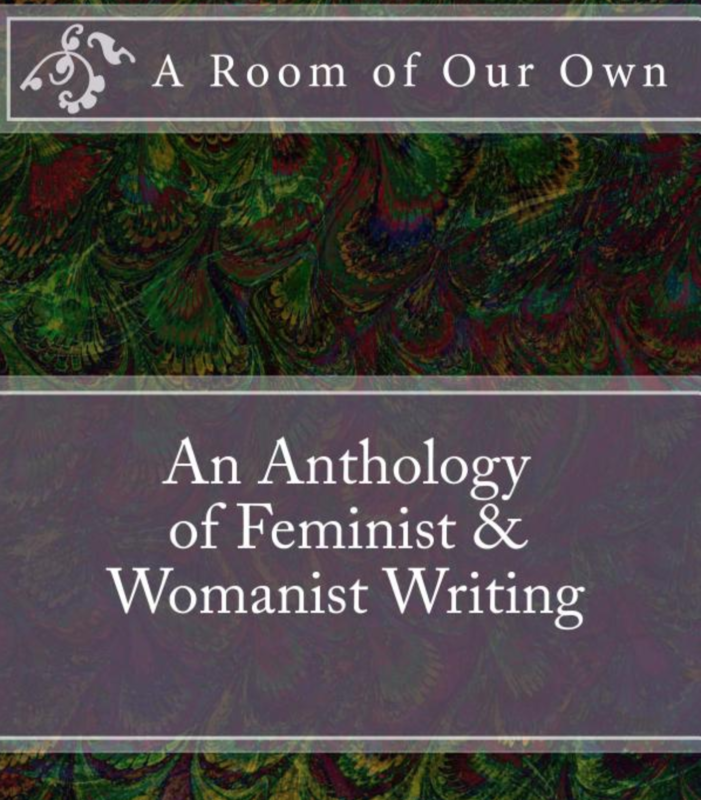 Journalist ◆ Filmmaker ◆ Academic | A Room Of Our Own: An Anthology of Feminist and Womanist Writers is a collection of essays, poetry, and short stories written by women. Published in 2016. Essay contributed: Hollywood’s Woman Problem in Action Films by Christina Paschyn. This essay is a modified version of a previous blog post published on personal blog, Fem It Up! “A Room Of Our Own: An Anthology of Feminist and Womanist Writers” is a collection of essays, poetry, and short stories written by women. Published in 2016. Essay contributed: Hollywood’s Woman Problem in Action Films by Christina Paschyn. This essay is a modified version of a previous blog post published on blog, Fem It Up!